for $749,900 with 2 bedrooms and 2 full baths. 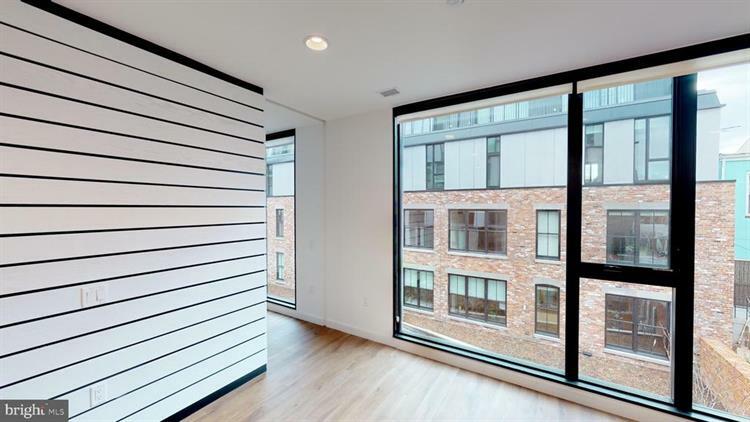 This 1,059 square foot condo was built in 2018. SPRING SPECIAL! New Construction. Immediate Delivery. Spacious south-facing with green courtyard views, 2BR/2BA in Chapman Stables. Interiors feat. Floor-to-Ceiling Windows; 9"Ft Ceilings; Chef's Kitchen w/Custom Arrowhead Island; Bosch Appliances including washer and dryer & Silestone Counters; Spa shower w/Floating Sinks & Frameless Glass Shower Doors. Garage Parking Avail. 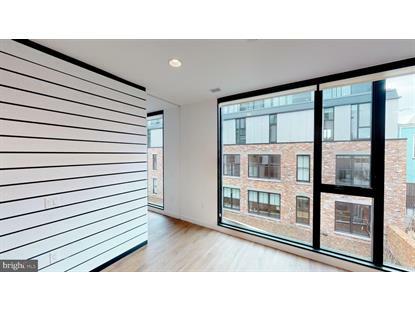 Amenities include Concierge, Roof Deck & Courtyard. Onsite Sales Office open Thurs-Mon 12 noon-5pm.